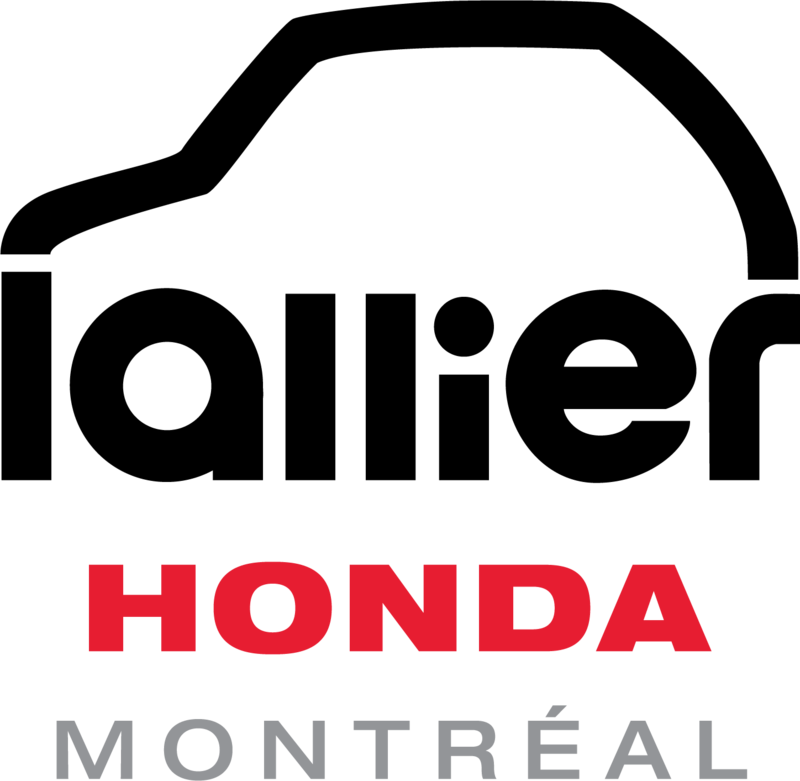 At Lallier Honda Montreal, we offer a full range of detailing services in our clean and modern facilities in Montreal. All of our technicians have been trained and certified by the manufacturer to provide you with great service that will leave your vehicle looking and feeling great! 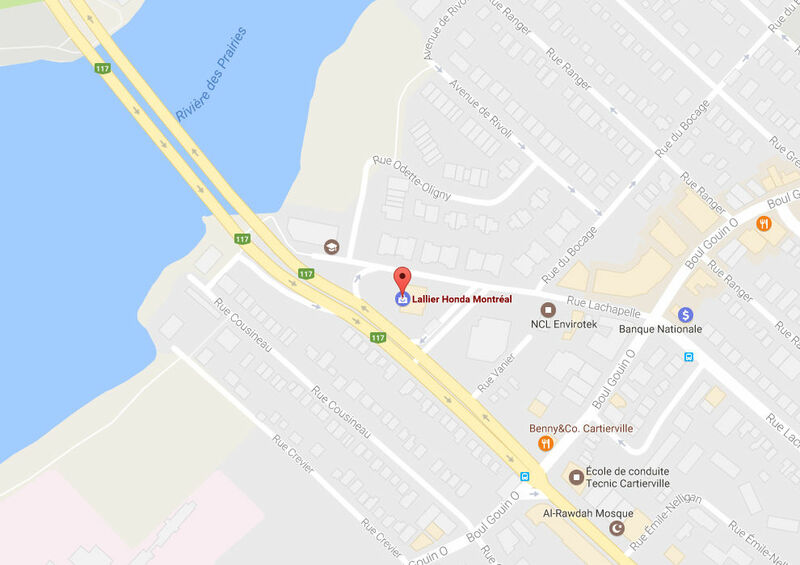 At Lallier Honda Montreal, we don’t just sell you your dream car – we’ll keep it looking and driving its best for years to come. No matter what you or your vehicle may need, we’ll always give our 100% -- it’s just one of the reasons why we have the number-one customer satisfaction rating in Quebec. We’ll take care of any and all of your detailing needs. Whether it’s for a paint touch-up, dent removal, an exterior wash, interior vacuuming or more, we offer a wide variety of detailing packages that will help keep your vehicle in excellent condition. Plus, if you’re a member of our Lallier Privilege program, you’ll get a variety of benefits across all of our Groupe Lallier service centres. For more information about our various detailing packages and the services that they offer, take a look below. If you have any questions or would like to book an appointment today, don’t hesitate to get in touch! We look forward to seeing you there.